(AP) DeMar DeRozan wasn’t happy when he got sent to the San Antonio Spurs by Toronto in the deal that saw the Raptors land Kawhi Leonard. He says the frustration is in the past. 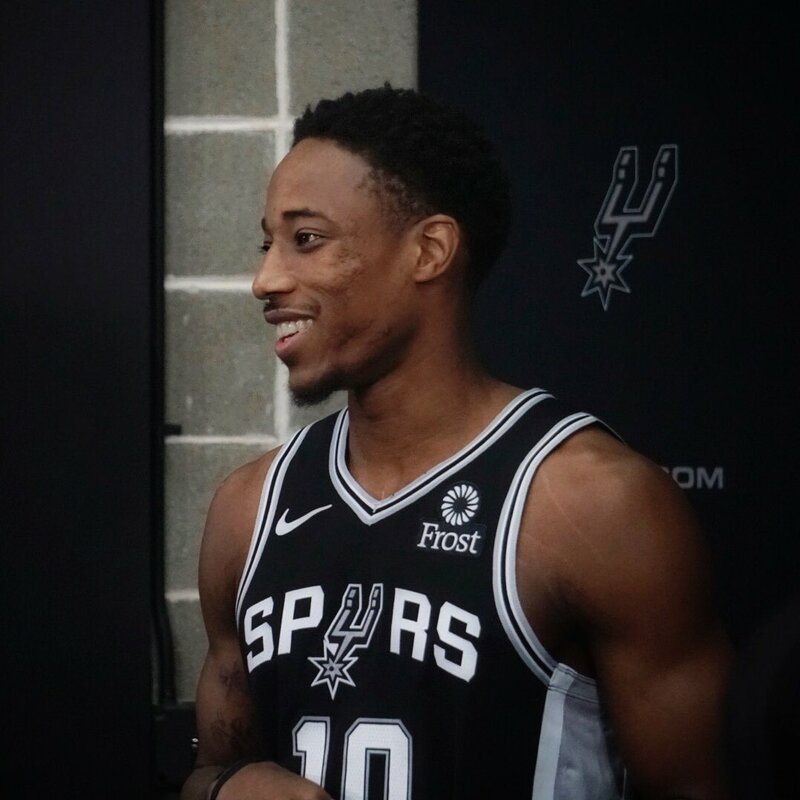 DeRozan spoke at Spurs media day Monday, saying that talks with Spurs veteran Rudy Gay helped him get his mind right again. DeRozan’s close relationship with Toronto’s Kyle Lowry is well-known, but says the reason he was so tight with his former Raptors’ backcourt mate is because of Gay bringing them together. How did he keep a straight face?